Note: This article is specific to InVision Enterprise. If you don't have an Enterprise account, check out this article instead. Before using Design System Manager (DSM), you must create a DSM organization. This article will show you how to set up your DSM organization and create your first library. Your DSM organization is where all your DSM libraries live. It's also how you manage access to those libraries. Note: Only Enterprise admins can create a DSM organization. 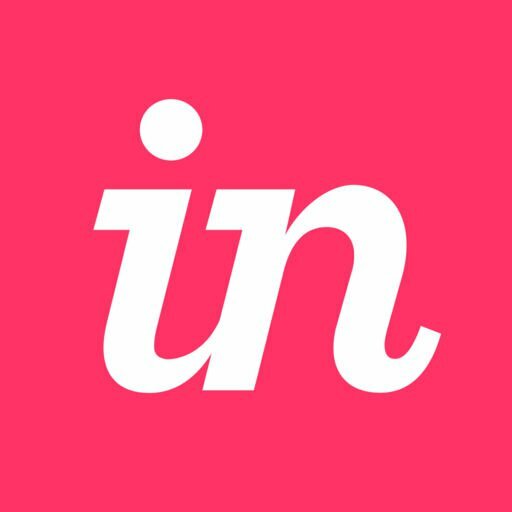 Sign in to your InVision Enterprise account. At the top of the page, click DSM. Enter an organization name (you can change this later). You have now created your DSM organization and are ready to create your first DSM library. After setting up the organization, you can get started immediately by clicking Create a new library. You can also experiment with our sample library by clicking Try a sample. Click Create a new library. If you’ve previously created a library or a sample, navigate to the top right of the page and click New library. Name your library, and (if wanted) upload a thumbnail image and enter a library description. Set permissions to Anyone at [your team] can view or People Invited. To begin building out your library, visit Creating and Using Your DSM Library, and read the section "Using your design library."